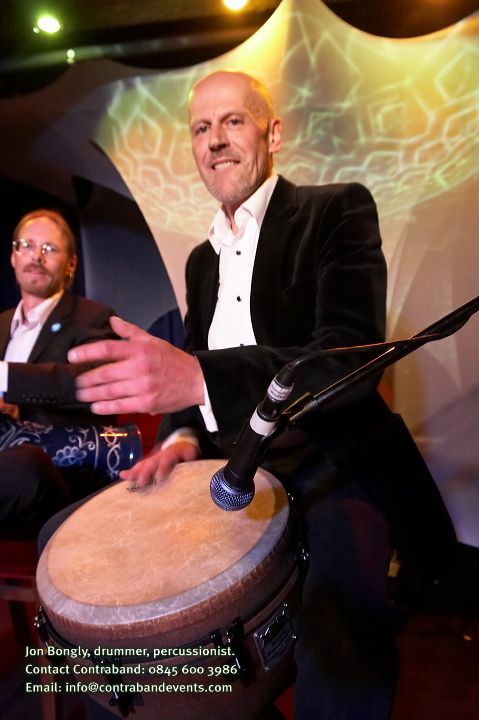 Jon is a master of the Bongos! 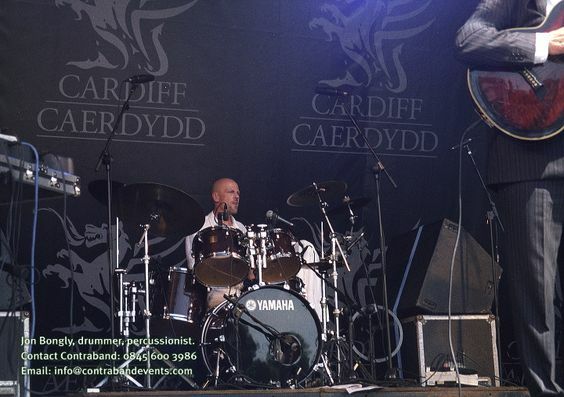 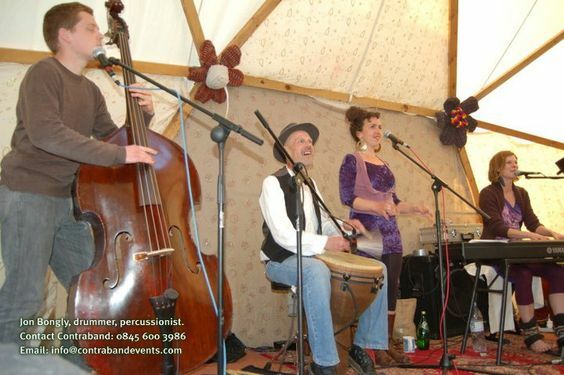 With years of experience performing in various bands he can be seen performing with Orchid Star at many a festival any summer. 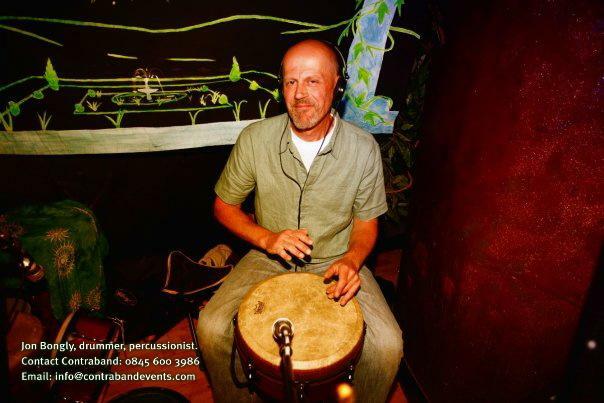 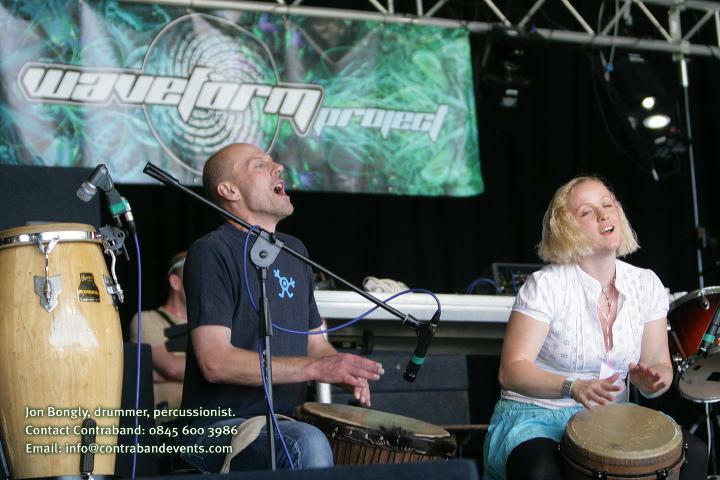 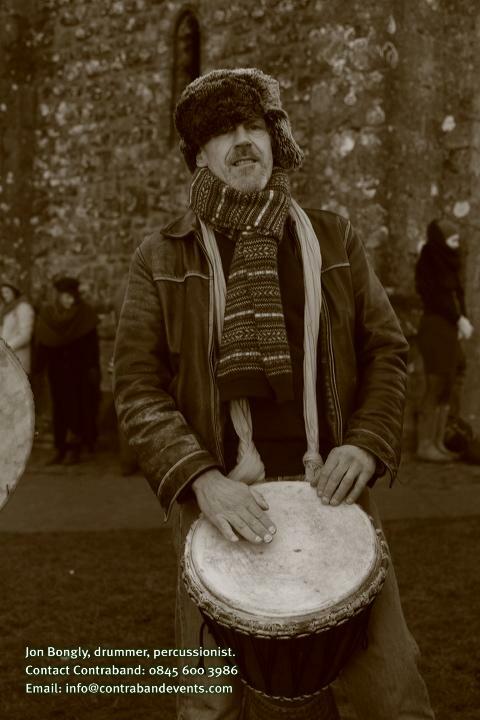 Happy to provide atmosphere drumming solo at Moroccan, African and Latin themed events, he is also an amazing addition to compliment your DJ. 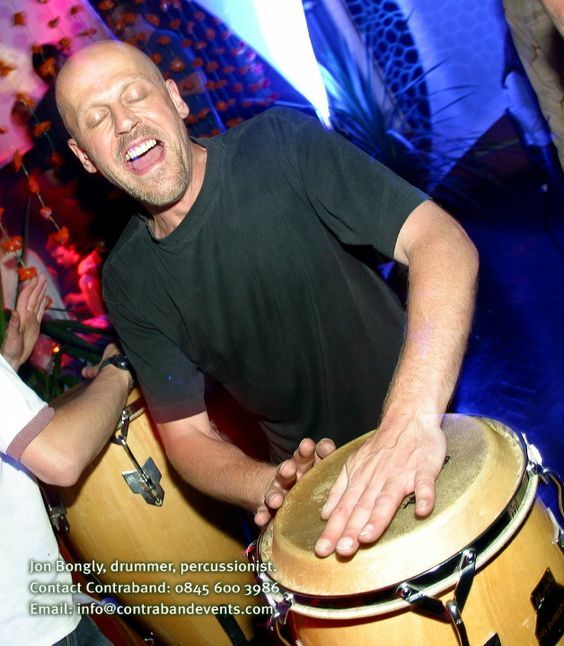 Jon’s kit consists of two traditional Latin congas mounted with a pair of bongos or an African djembe.